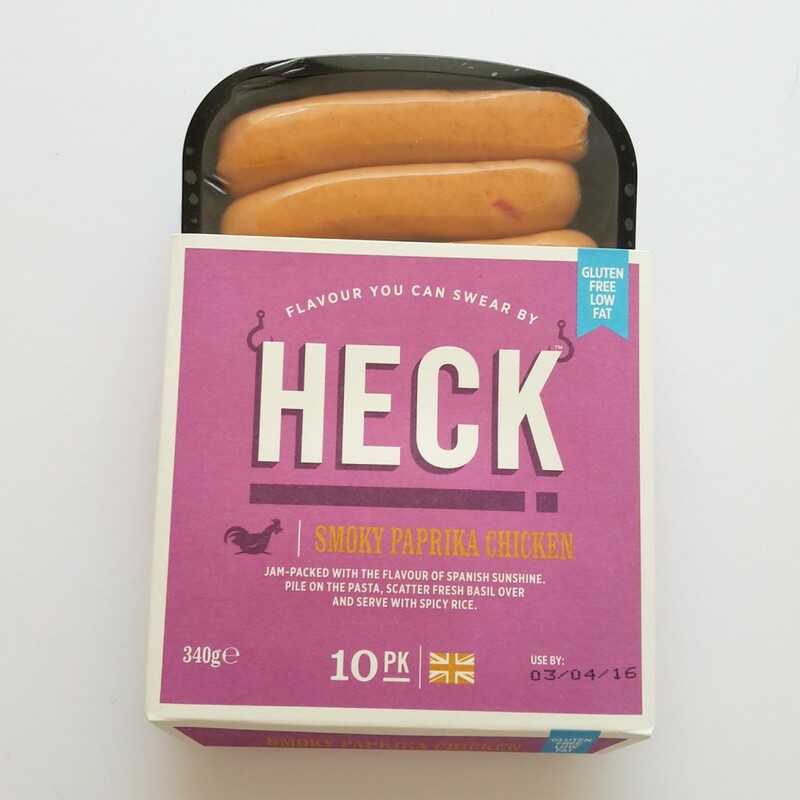 Flicking through a free-from magazine recently, I came across an advert for Heck chicken chipolatas and my face lit up with happiness. Because they are totally gluten-free (and dairy-free too for anyone who suffers an intolerance). I’ve been experimenting a lot with different gluten-free products since the autumn, some successful, some not and pretty much across the board all so crazily expensive which I do appreciate since in order for something to be able to state it’s gluten free it has to be made under entirely separate manufacturing conditions which of course raises production costs. Heck looked inventive, inviting, delicious and NORMAL. Not a loaf of bread which claims to be bread and is then full of holes, or a loaf of bread which claims to be bread but is in actual fact seeds. Or fruit. 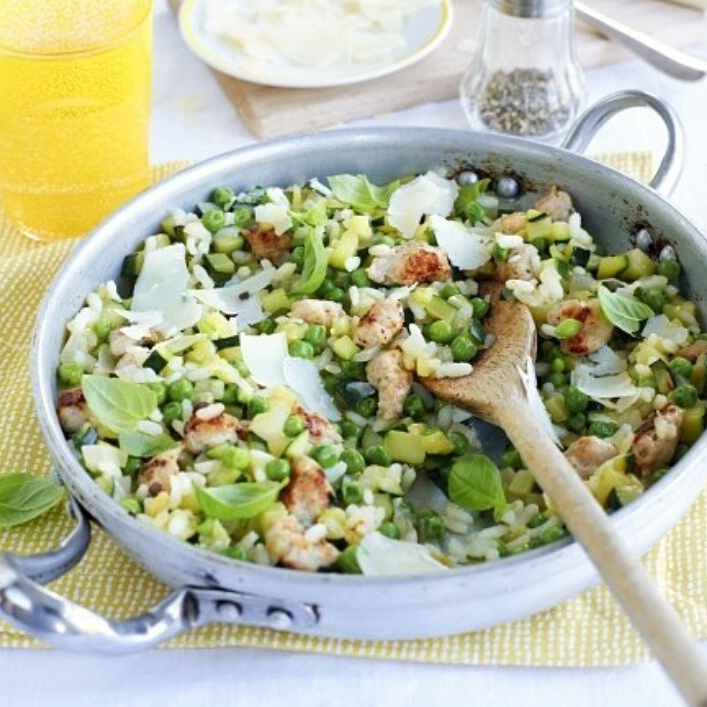 Or courgettes. Yep, call me traditional but bread made out of cotton wool and shoelaces simply ain’t bread. 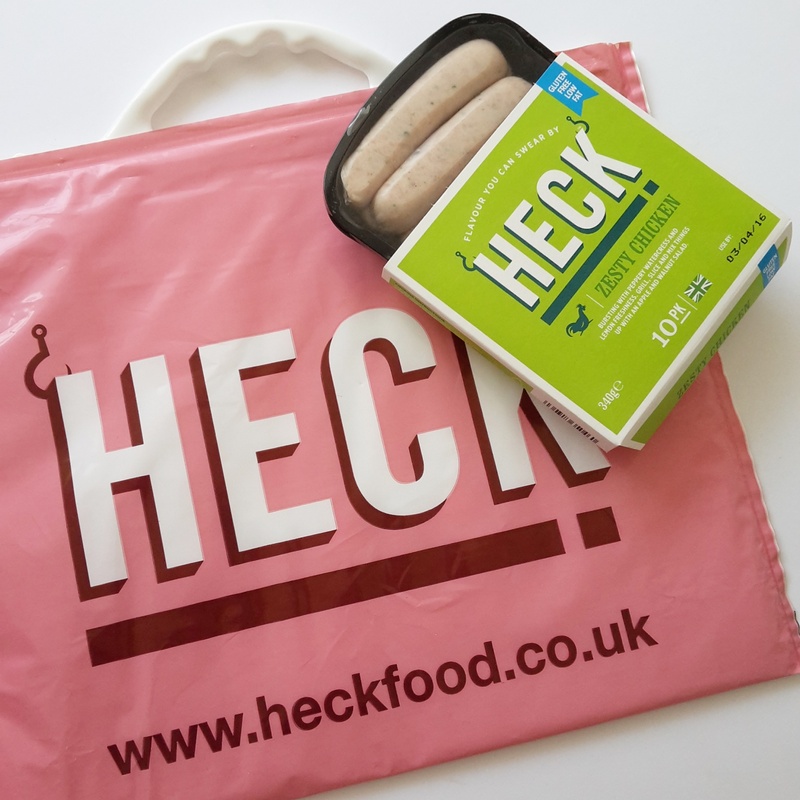 The Heck products are available in some larger supermarkets and increasing their presence all the time but it tends to be easier to find their red meat products and as yet I hadn’t found the chicken ones anywhere. 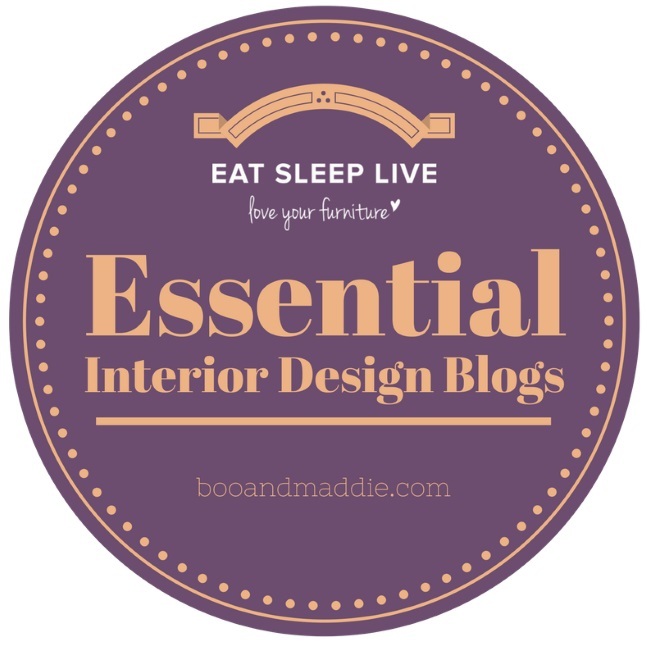 Mooching round the Ideal Home Show recently and taking a break from all the interiors, we quite by chance stumbled across the Heck stand and I seized the opportunity to stock up. The chipolatas (or sausages as I keep calling them) come in packs of 10 and are suitable for home freezing. 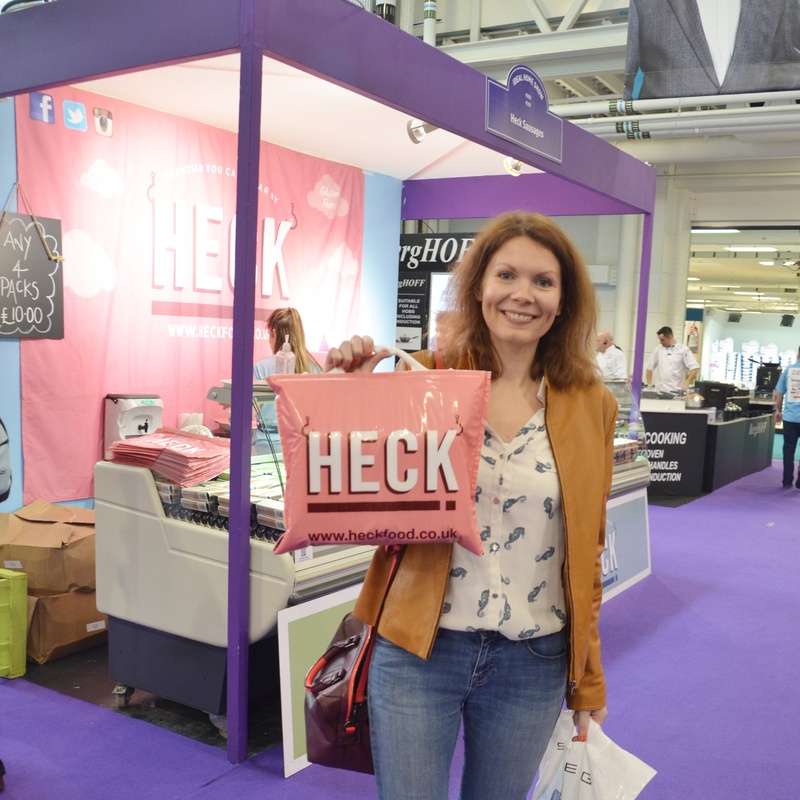 At the Ideal Home Show, Heck were offering a deal of 4 packs of any product for £10 which is incredible value (that’s 40 sausges just in case your maths hadn’t worked it out for £10!). They can be grilled, baked, barbecued and added to recipes which Heck have a wealth of on their website. 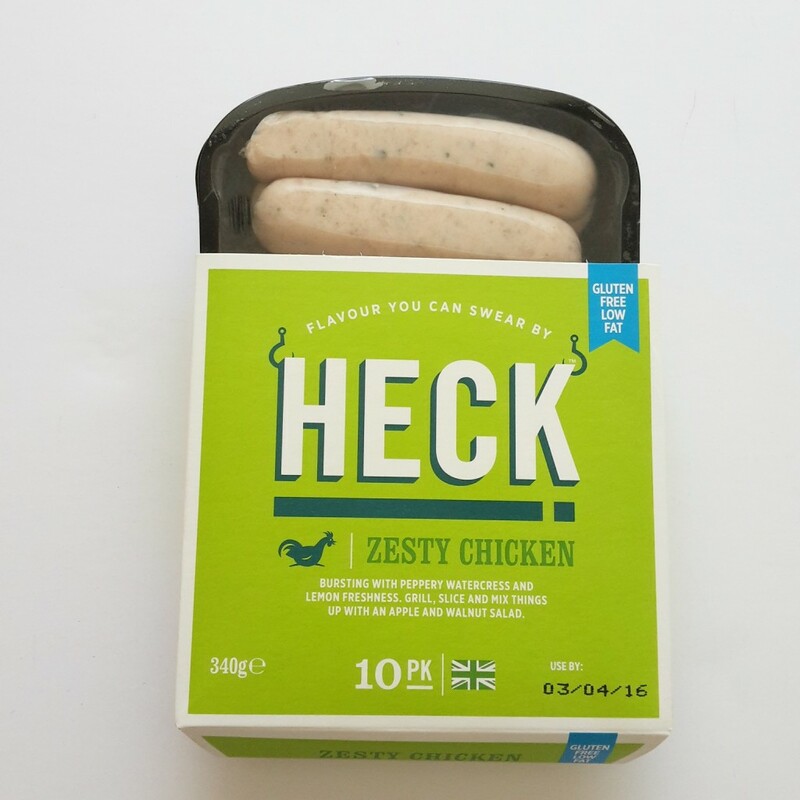 Three flavours include Zesty Chicken ‘bursting with peppery watercress and lemon freshness‘; Smoky Paprika ‘jampacked with the flavour of Spanish sunshine‘ and Chicken Italia ‘with basil, tomatoes and mozarella‘. 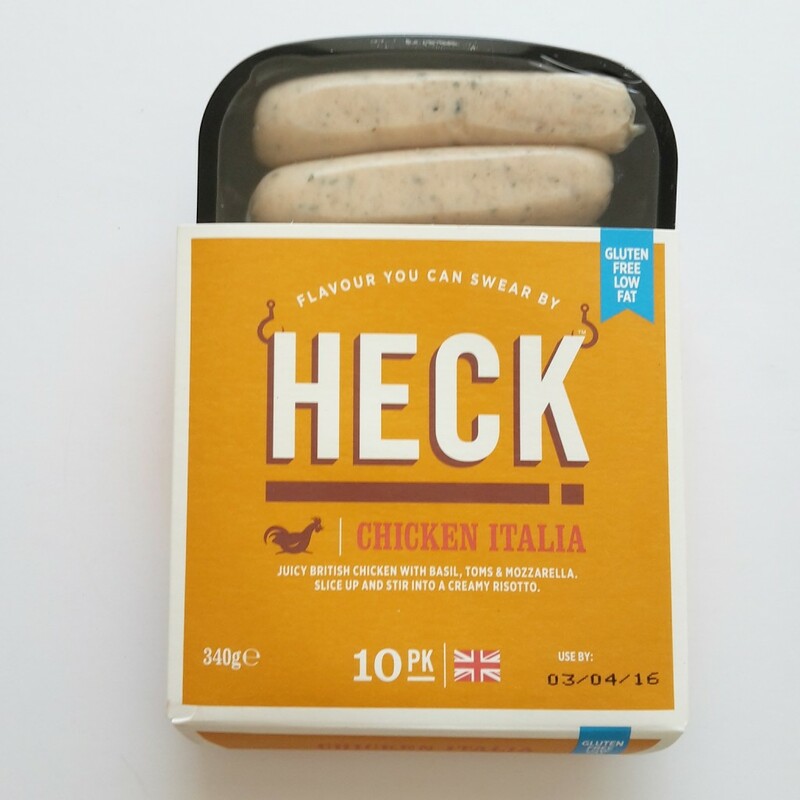 We bought one pack in each flavour and an extra pack of Chicken Italia which has been demolished and I can honestly say they are so delicious and taste just how I remember sausages to from all those years ago. 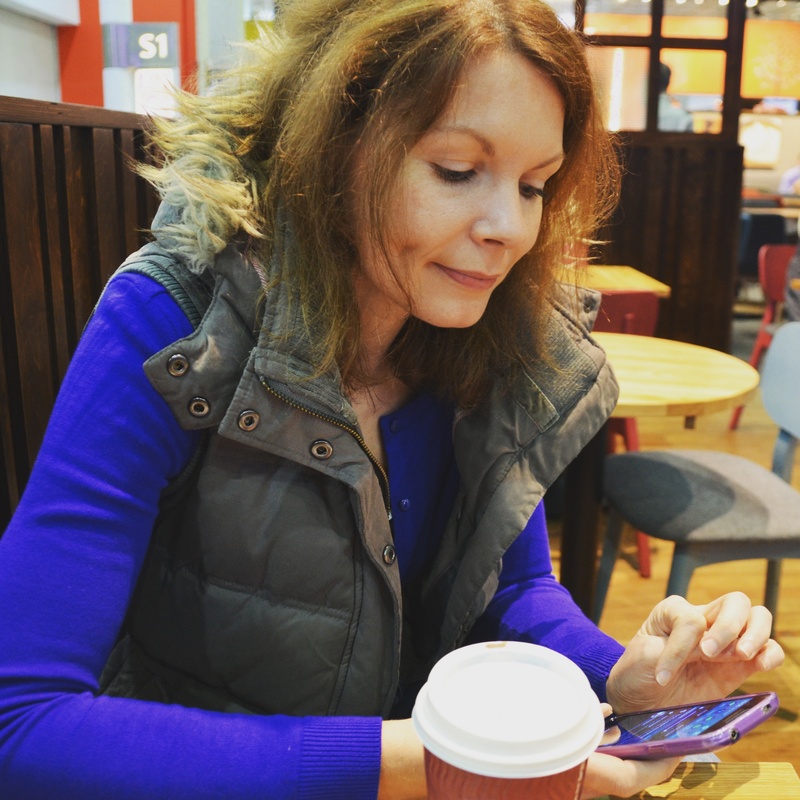 They’re also low-fat and low in calories with next to no sugar, ideal for following a healthier lifestyle. 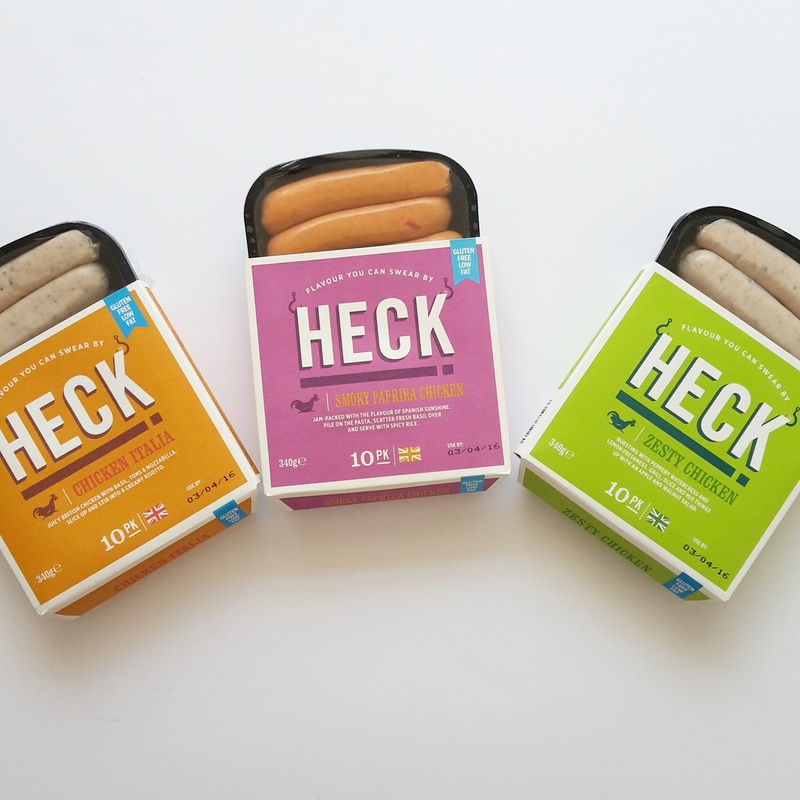 I can’t wait to try the remaining flavours – Heck haven’t asked me to write this post but I just love to share an amazing product when I find one. You can buy them all online for £3 a pack or perhaps in a large supermarket near you if you’re lucky.